Here at Edgeworth Animal Medical Centre we love giving our puppies the best start in life. We also love helping our new puppy parents by giving them the best advice from the very beginning. 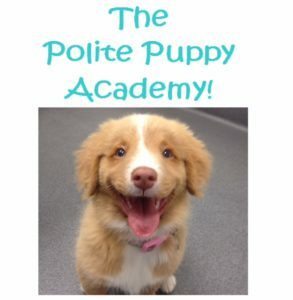 This is why we run the Polite Puppy Academy. 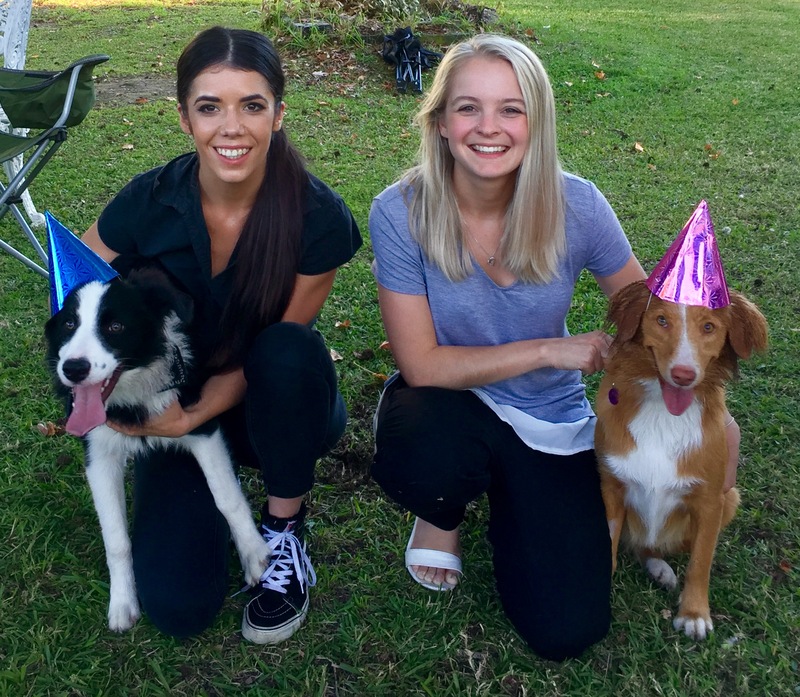 Our nurse Amy heads up the pre-school program with over 11 years of experience in the veterinary industry. 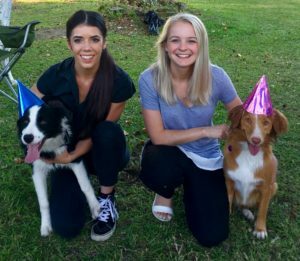 You will find Nurse’s Amy or Ash running the classes both of whom have a huge love for all animals including a special interest in puppies and canine behaviour. Our Preschool classes run as a 4 week course on Tuesday evenings from 6:15pm-7:15pm. Puppies must be between 8 and 16 weeks of age when commencing and evidence of up to date puppy vaccination is required to start the class. 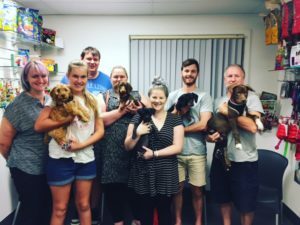 Our goal is to help provide puppies with basic socialisation skills, basic obedience and help train you the owner on all other things including nutrition, biting, toilet training etc. while also having lots of fun. For all enquiries or to book you and your puppy into one of our fun classes please don’t hesitate to call the clinic on 4958 1800.